Casino Euro – Travel Festival! Win holiday vouchers worth up to €10,000! 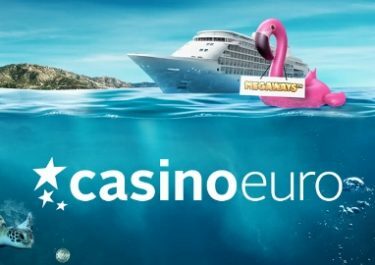 Activate your “Wanderlust” this week at Casino Euro and you could win one of 16 holiday vouchers, totaling a massive €32,500. All that is needed to be in with a chance is spinning on a selection of thrilling Play’n GO games with a minimum bet of €0.20 and a random prize message could pop-up on screen at any time. 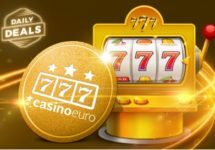 On top of the holiday vouchers, Casino Euro will be giving away 100 times €25 bonuses. Get spinning! To clear for take-off, simply play on the selected games and wait for the prizes to drop in-game. Looking for a weekend getaway for two, a luxurious beach front or that adventure holiday you’ve always wanted? 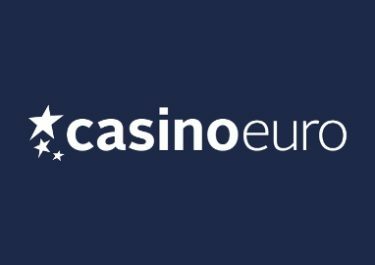 Casino Euro has got €32,500 worth of holiday vouchers to help you on your way. 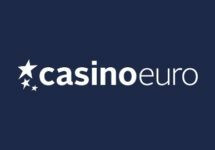 Spin on the selected games with minimum cash bets of €0.20 to potentially trigger a random prize drop. An in-game tab will display throughout the campaign remaining time and prizes. A random message will pop-up in-game for winning players. Winners from countries other than Sweden, Netherlands, United Kingdom, Norway, Finland, Germany, Switzerland or Poland will receive the voucher amount credited to their account in cash. Bonus prizes will be credited latest by 17:00 the following business day with a 10x wagering requirement, subject to the Casino Euro bonus terms and conditions.